good friends. delicious food. happy memories. 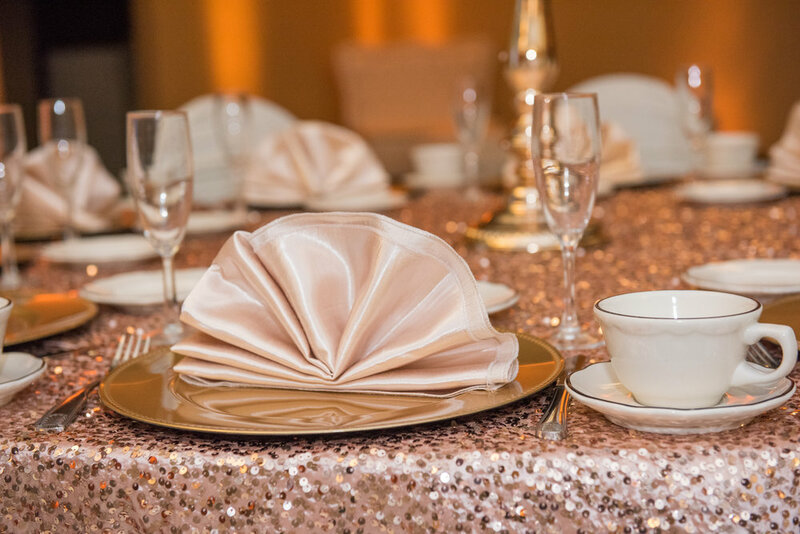 The Ontario Gateway Hotel is the perfect venue for your wedding or special event. 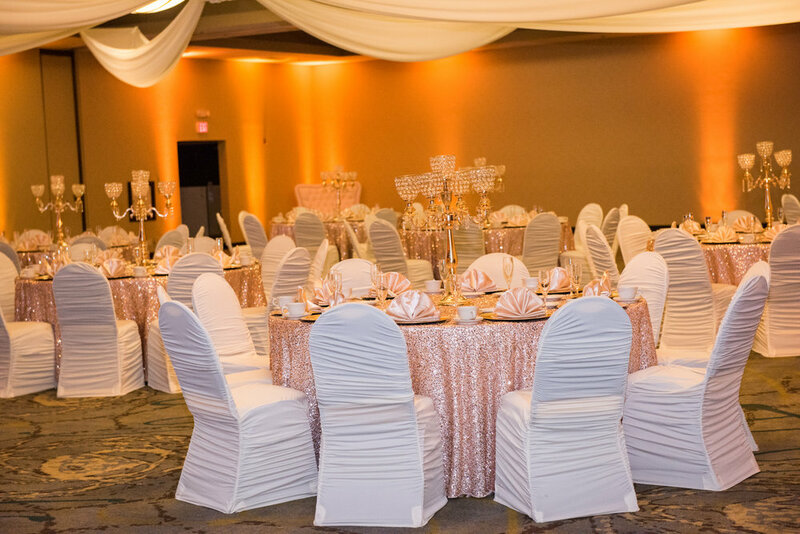 Our property features a lobby-level Grand Ballroom that can be designed to fit your specific needs and even partitioned to accommodate any size group. The outdoor Poolside Pavilion Courtyard is an excellent location for ceremonies and receptions. We also offer an extensive banquet menu that includes both buffet and plated options for breakfast, lunch, and dinner. Our expansive property boasts 21,000 square feet of meeting space. The state-of-the-art Executive Conference center includes a large tiered lecture hall, 10 individual breakout rooms, a boardroom, deck, and lobby atrium. Our flexible spaces and skilled team of professionals will help you execute your event flawlessly. Guests can also enjoy high speed Internet access in the hotel lobby and conference rooms. View our conference center room plan.